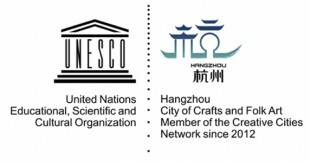 Director-General of UNESCO has nominated Hangzhou (China) as a member of the UNESCO Creative Cities Network. 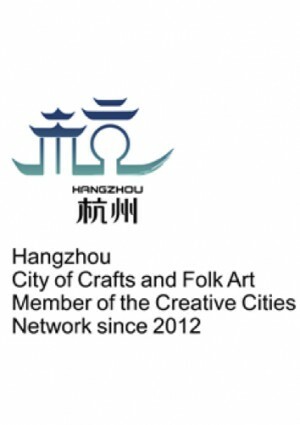 Director-General of UNESCO has nominated Hangzhou (China) as the fifth UNESCO City of Crafts and Folk Art joining Aswan, Santa Fe, Kanazawa and Icheon. We now have 31 members in our Network! Please refer to “UNESCO Creative Cities Network” for the detail of the new appointed city.